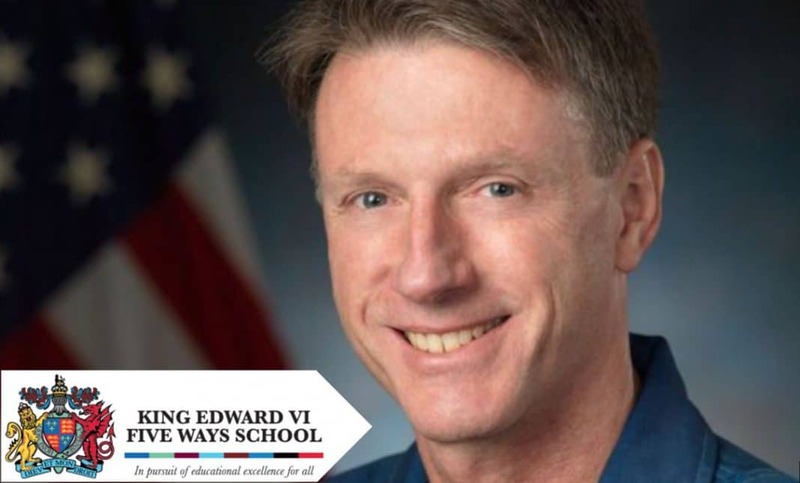 King Edward VI Five Ways School (KEFW) in Bartley Green will be hosting former NASA Astronaut and International Space Station Commander, Mike Foale for a public evening talk. 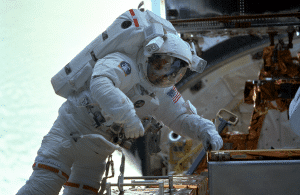 Mike Foale works on the Hubble Space Telescope. The British born ‘spaceman’ has logged more than 375 days in space during his 30-year space agency career, including four spacewalks totalling 22 hours and 44 minutes. In 1995 he became the first Briton to perform a spacewalk. He has been on board the Russian space station Mir and the International Space Station as commander of Expedition. Mike Foale looking through the Destiny laboratory nadir window in April 2004. With such an illustrious career, you can be sure of a fascinating evening as Mr Foale talks about his life and shares some of his unique experiences. 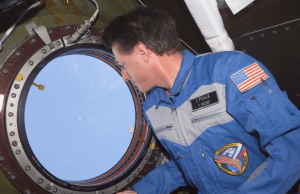 He will also be answering questions, so if you have ever wanted to ask an astronaut question, you might just get the chance! 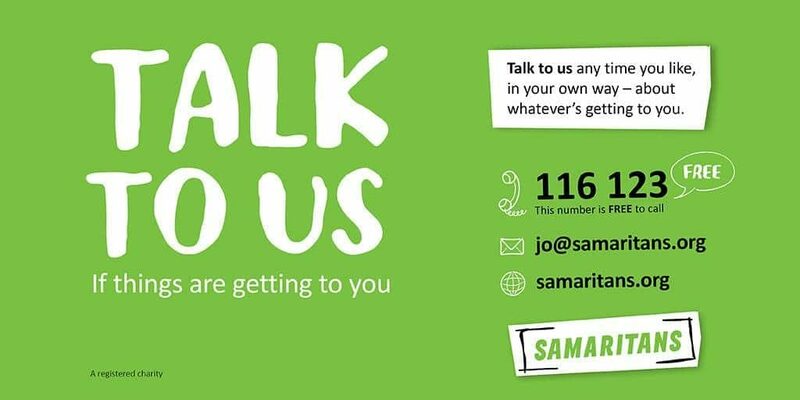 This amazing opportunity and unique event is open to people of all ages – 17th November 7.30 – 8.30pm – Prices are £5 per adult and £3 for children and you can buy them right here.